**A headstrong Lord gets the challenge of his life in this original Signet Regency Romance from April Kihlstrom. A stipulation in his father’s Will requires Edmund, Lord Rothwood to marry by his twenty-fifth birthday, or forfeit the bulk of his inheritance. 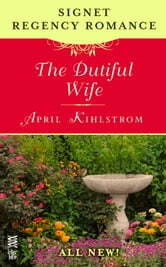 In search of a dutiful wife who will let him do as he pleases, Edmund remembers young, docile Beatrix Trowley, whom he met years ago, and believes she will do nicely. With her family’s welfare to consider, Beatrix quickly accepts Edmund’s offer. 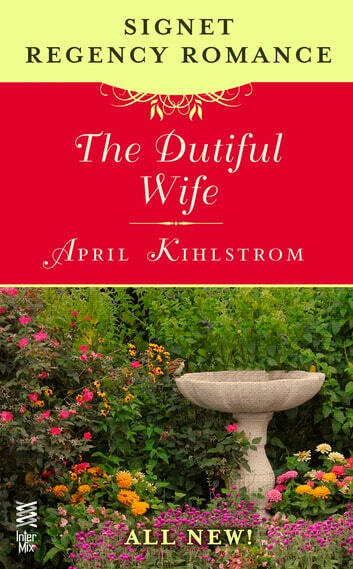 But only then does he discover that the once docile Beatrix is now a vivacious woman who will challenge his expectations at every turn—and just might be the true love of his life.